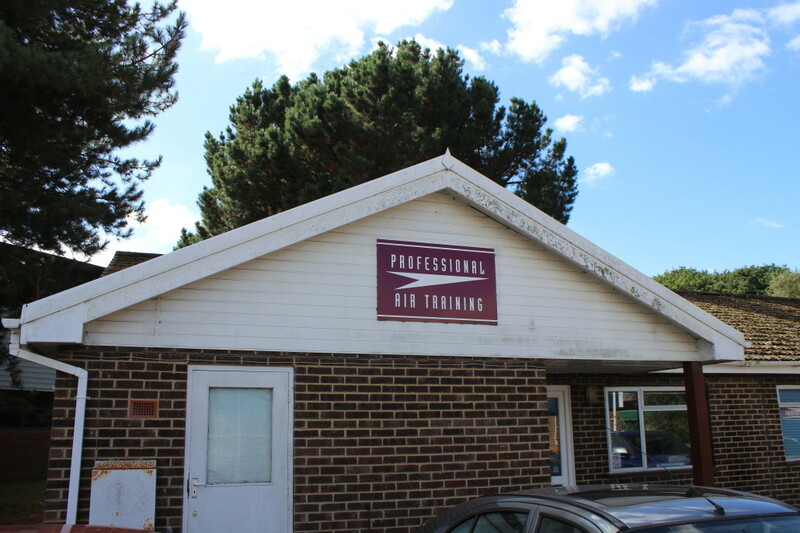 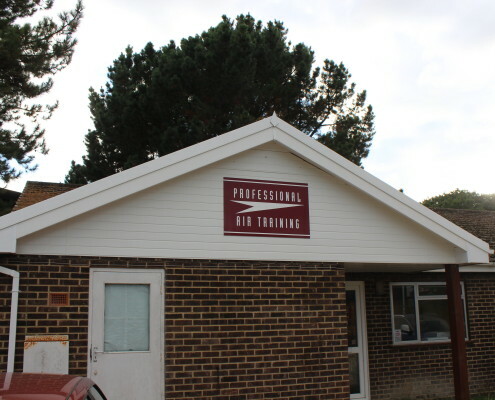 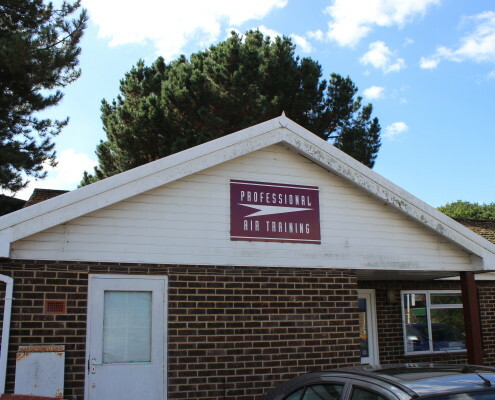 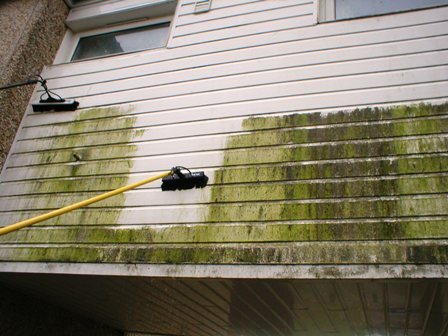 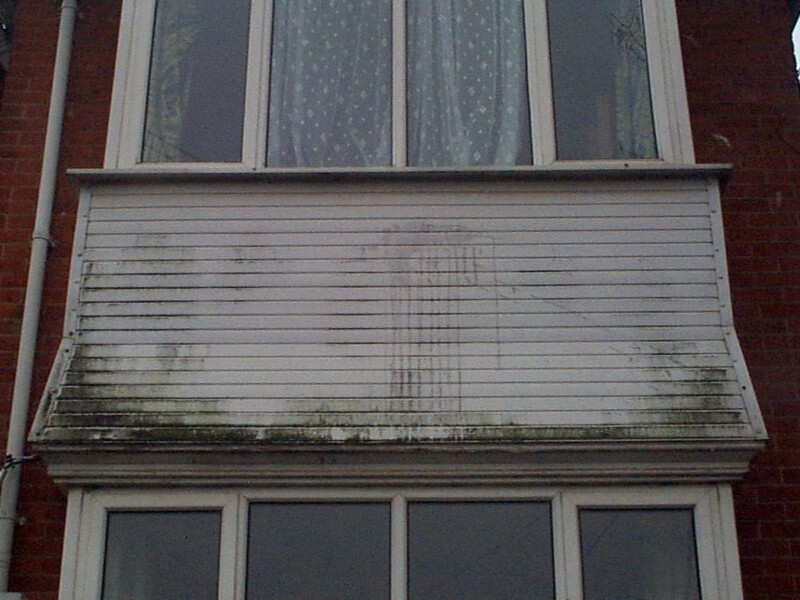 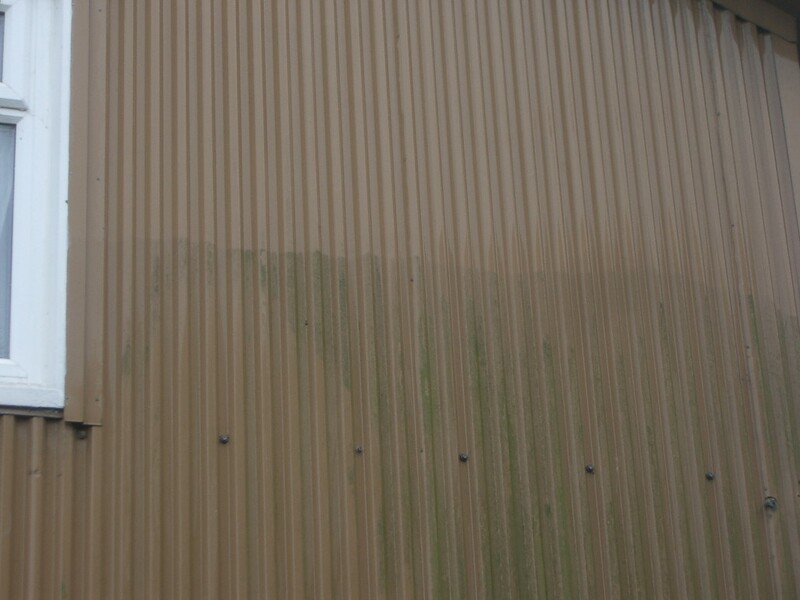 We can clean and restore all different types of metal and plastic cladding. 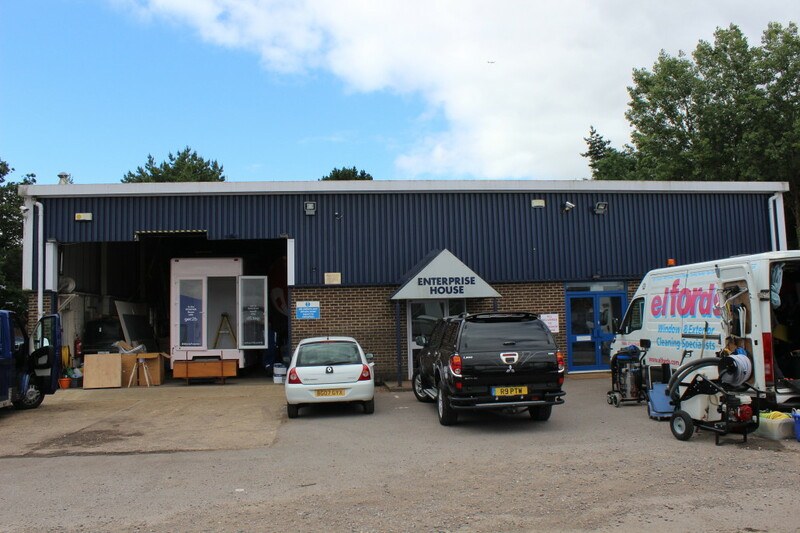 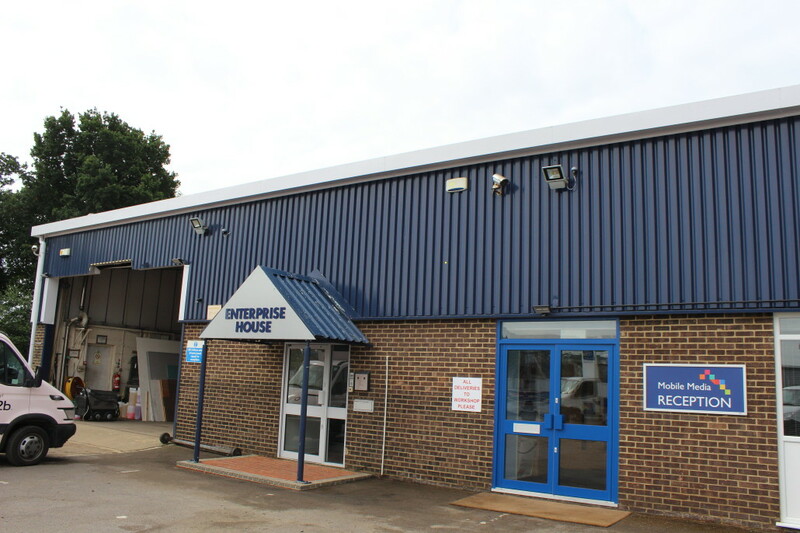 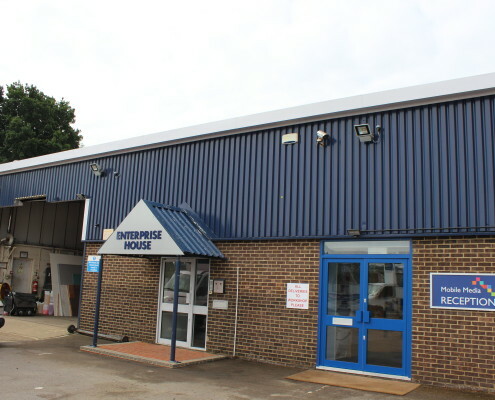 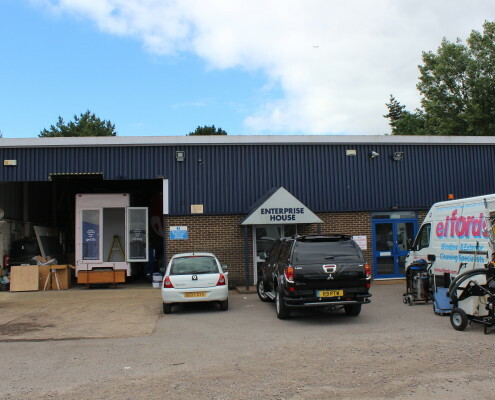 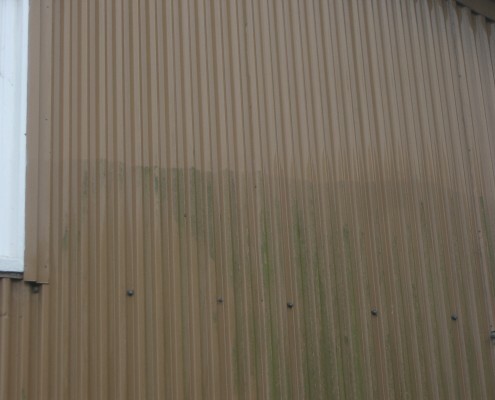 Is your home, business or factory cladding starting to look somewhat tired, if so we can bring that all important first impression back to it`s former vibrancy. 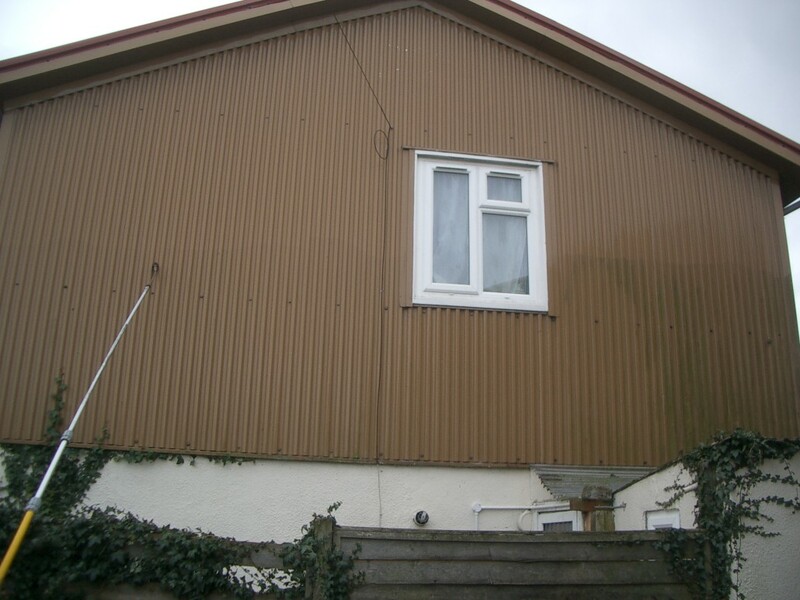 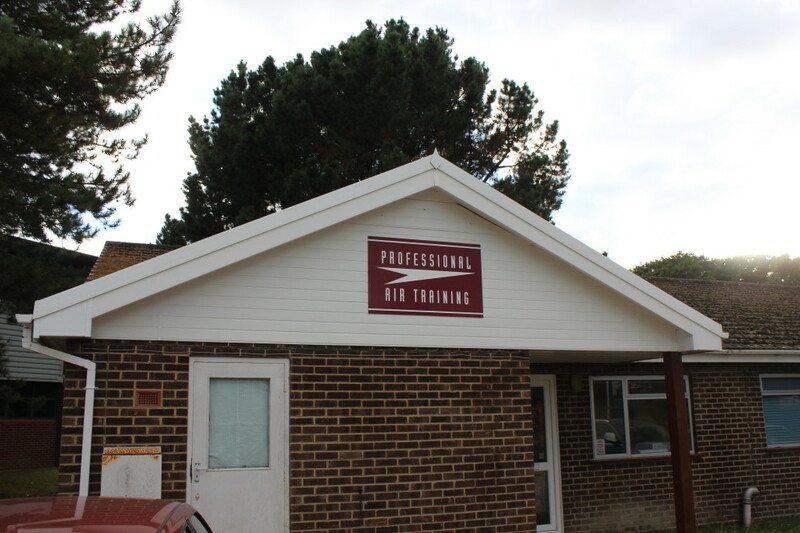 Often cladding becomes dull and lacklustre from either dirt build up or the effects caused by weathering. 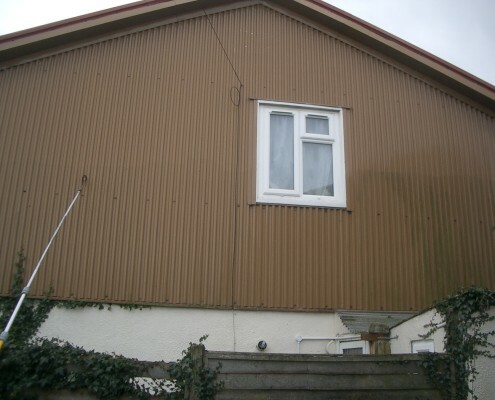 This can not only look unsightly it can also if left accelerate the decline in the materials used in your cladding. 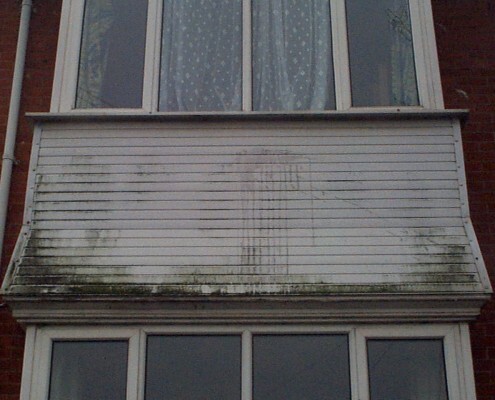 So, to help prevent even more costly repairs and keep your cladding facades looking bright and appealing we recommend regular cleaning and restoring where necessary, elfords would be delighted to carry out a free without obligation site survey for all your cladding cleaning needs.